Sainsbury's has appointed Porter Novelli to manage its corporate affairs, PRWeek has learned. In March PRWeek reported that Golin had been hired to lead the supermarket's consumer comms, with a second agency in the running for the corporate work. 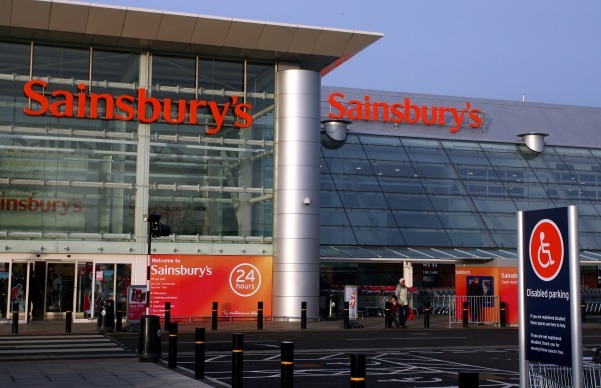 Sainsbury's split with retained agency Blue Rubicon last year and sent out a three-way brief covering consumer (food, brand and health), corporate comms and corporate responsibility. PRWeek understands that 14 agencies initially pitched for the account. The brief was then split in two, with six agencies shortlisted. Louise Evans, current global director of comms and marketing at Dentsu Aegis Network, is taking up her new role as Sainsbury's corporate affairs director, at the end of next month. Porter Novelli declined to comment.